Hello! 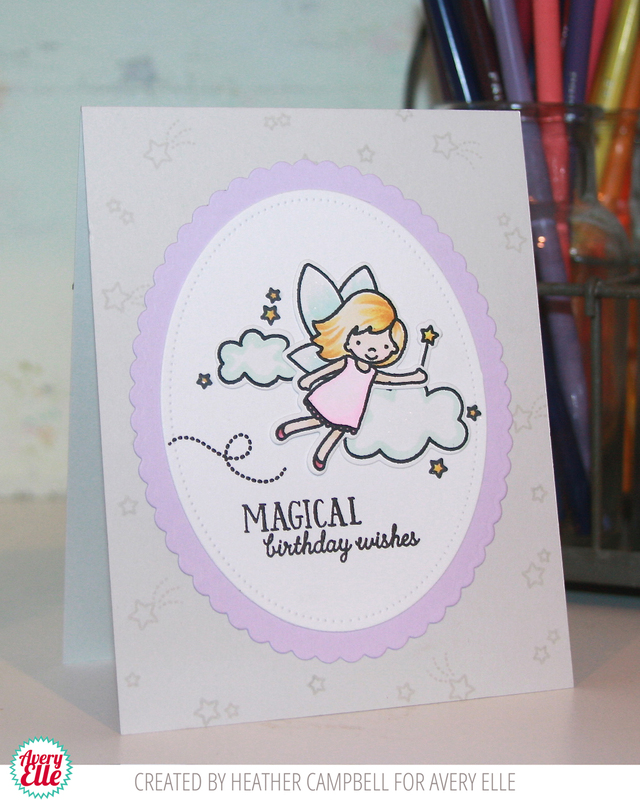 Check out these adorable cards that Heather whipped up for us today! I love how cute these fairies are!!! 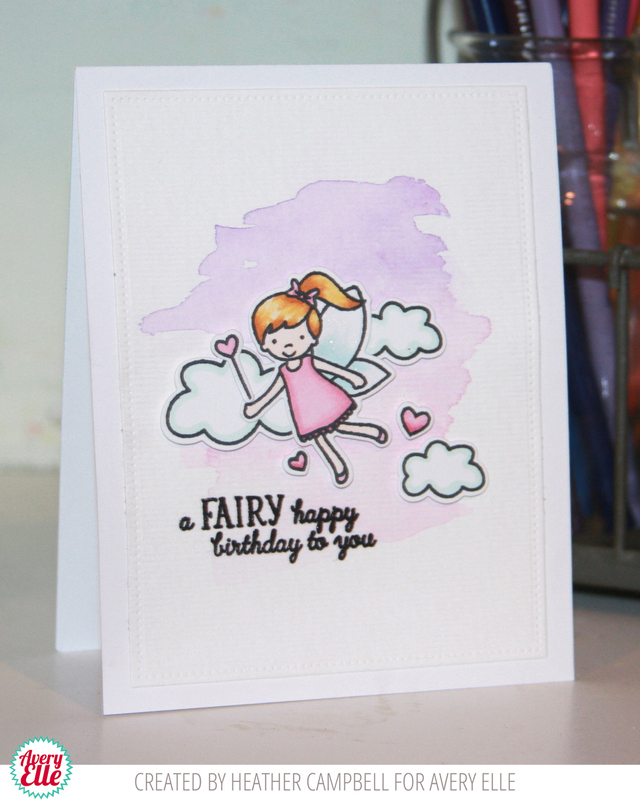 I love the watercolor background on this next card! Well done Heather! So super cute!